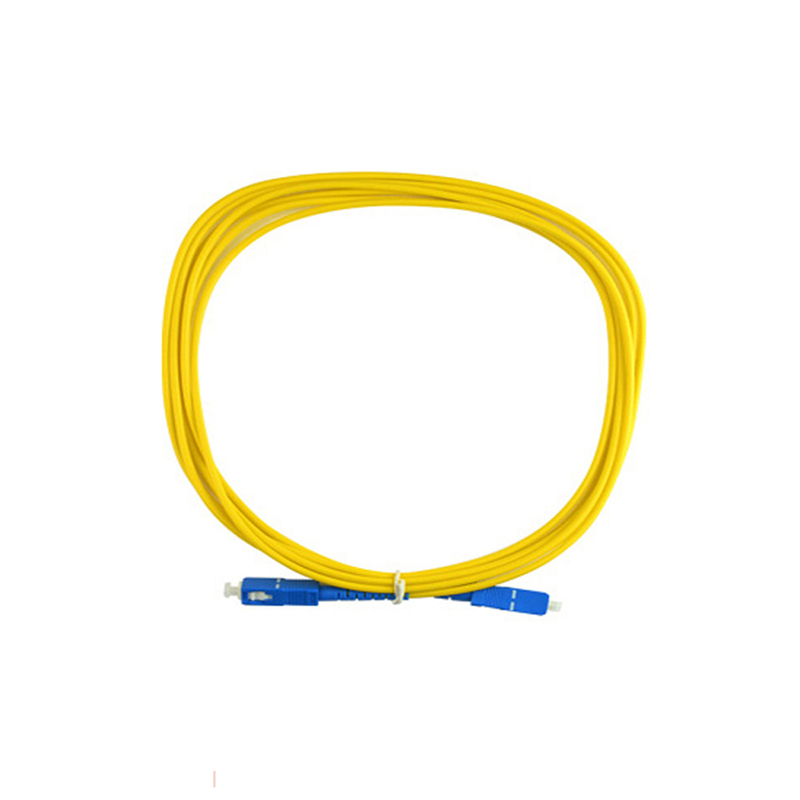 SC PC Patch Cord is important of optical network.they have SC Fiber Connector which are installed on the end of fiber optic cable. 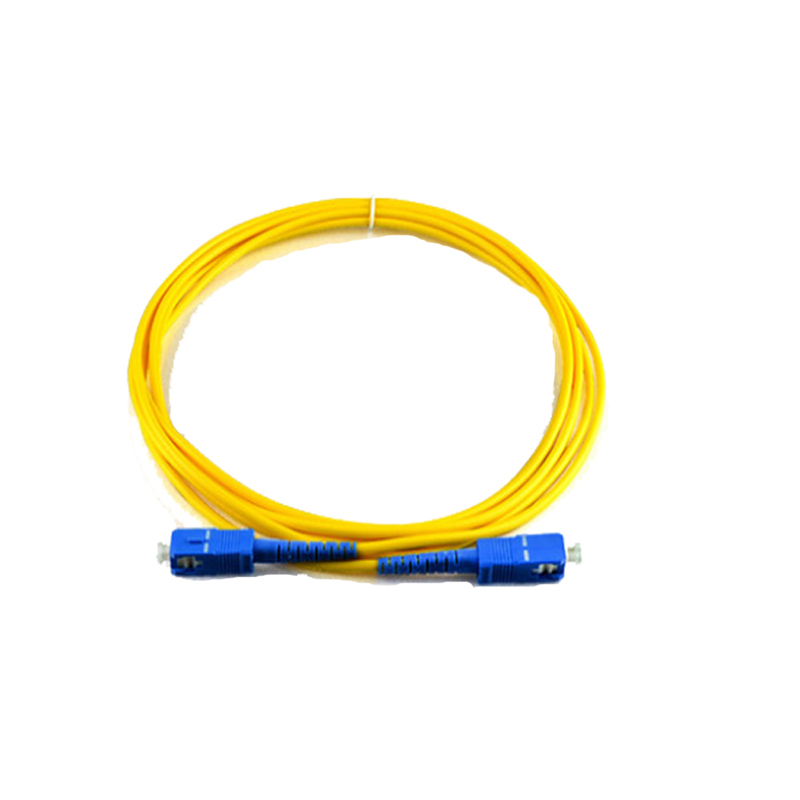 The SC-SC Patch Cords series comes with a comprehensive collection of lengths and connectors to fulfill your demand for the deployment. 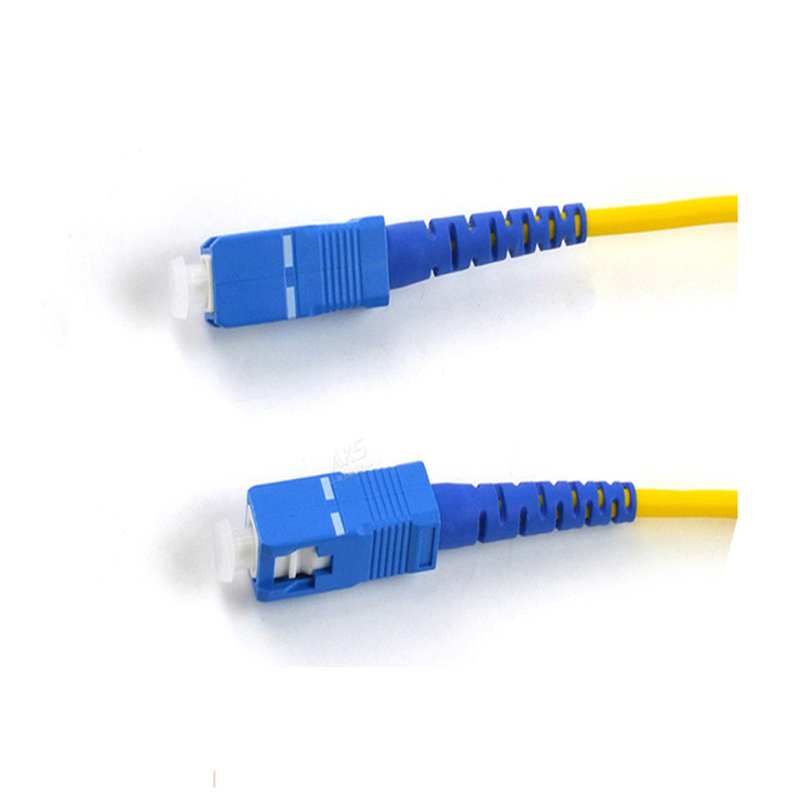 Patch Cord SC To SC has good conformity and low Insertion Loss. 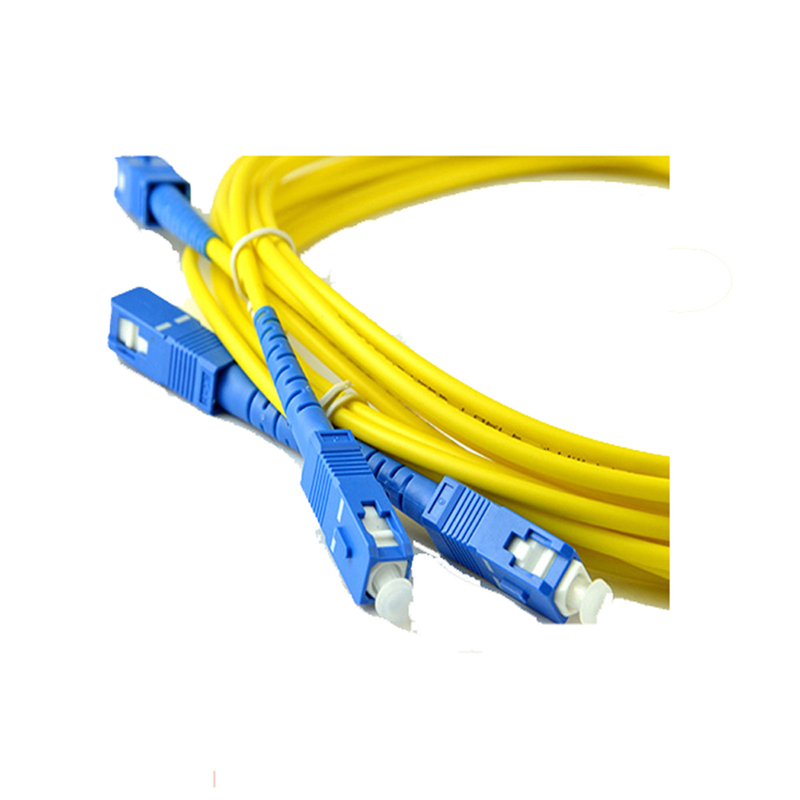 Looking for ideal SC PC Patch Cord Manufacturer & supplier ? We have a wide selection at great prices to help you get creative. All the SC-SC Patch Cords are quality guaranteed. We are China Origin Factory of Patch Cord SC To SC. If you have any question, please feel free to contact us.